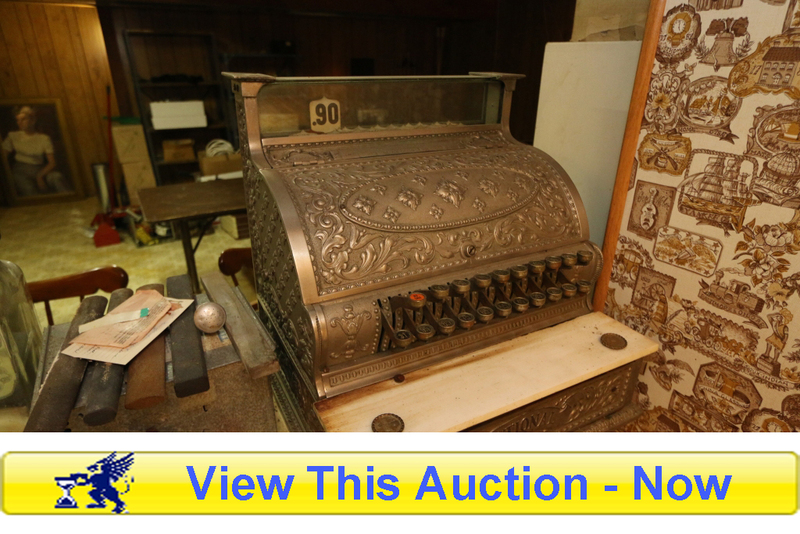 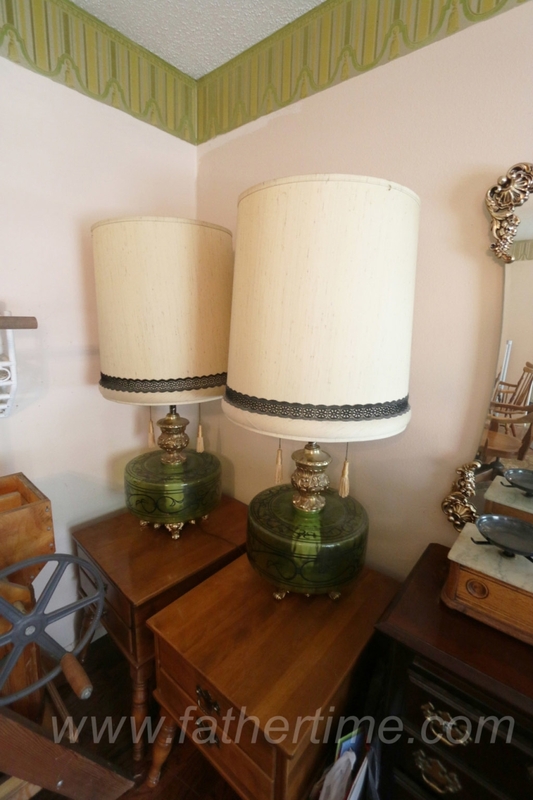 This is an estate auction with good quality vintage and antique items, furniture and accessories. 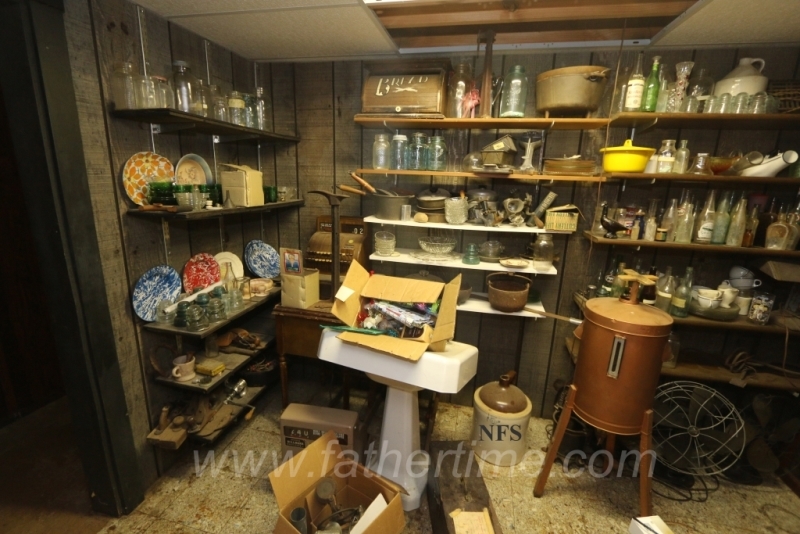 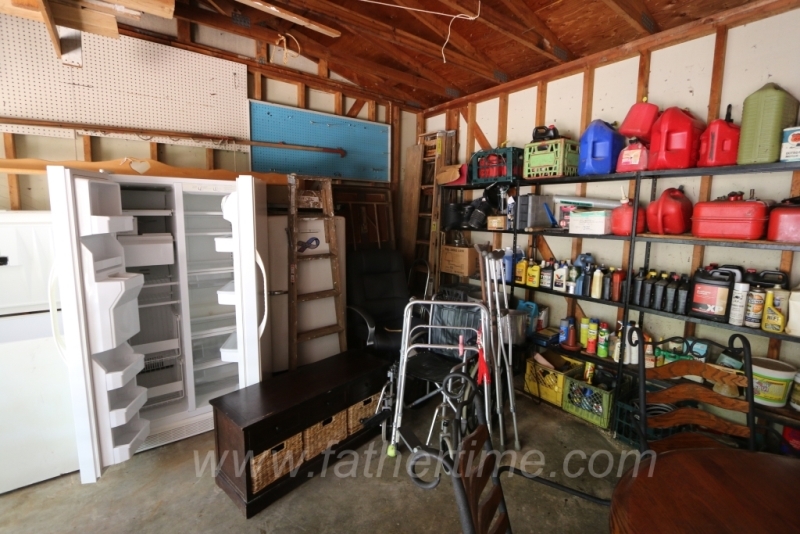 The former owner collected a wide assortment of items and lots of beds and furniture. 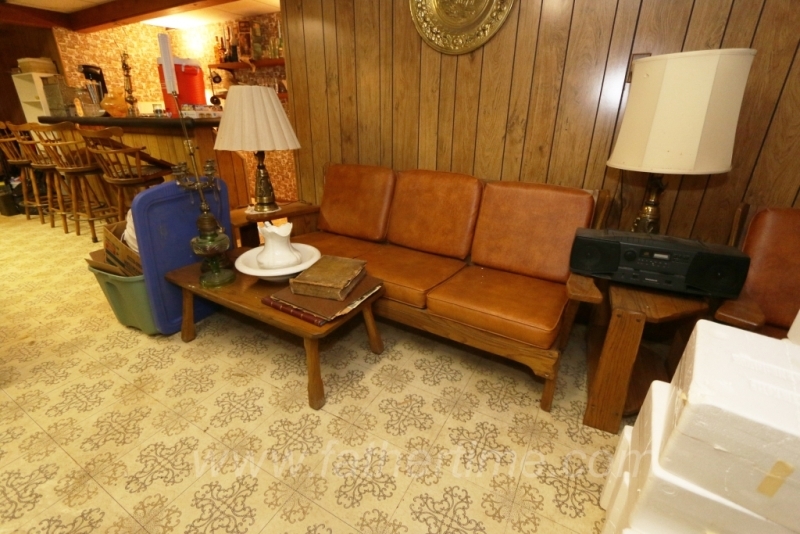 This is an eclectic mix of items and periods.